Harmonia (Nant (Aveyron), France) on 27 March 2016 in Lifestyle & Culture and Portfolio. À consommer avec modération (le chocolat...). Bon dimanche de Pâques Harmonia. such beautiful composition, focus, colors, lights, details & reflections! 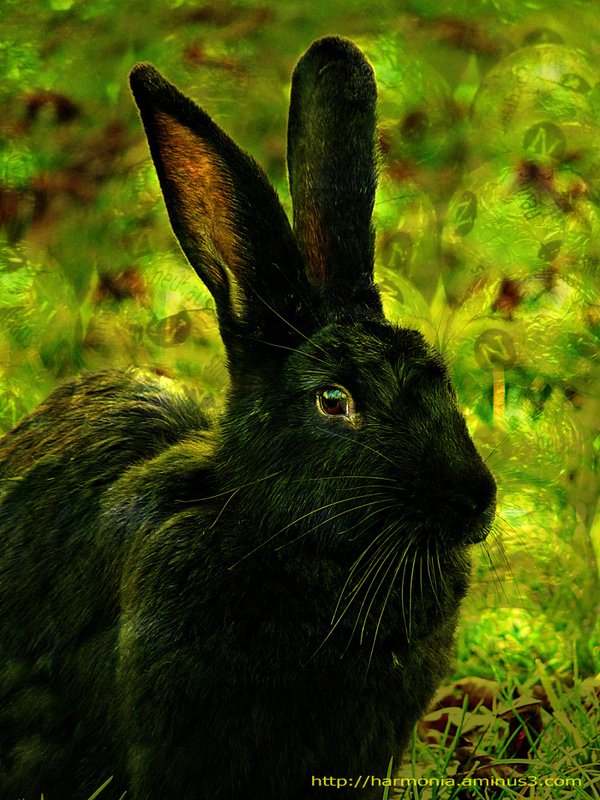 this is a gorgeous and highly original image of the easter bunny! happy easter to you and yours ! I do like your treatment of this. It would be interesting to see it as it came from the camera. Happy Easter.